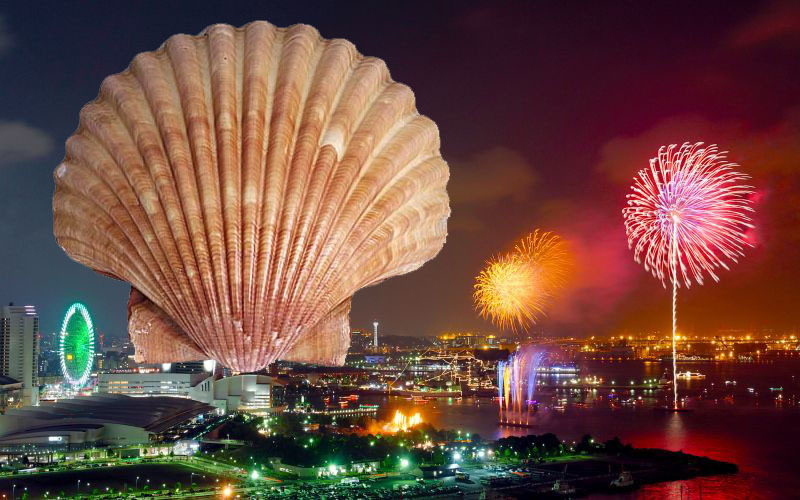 How To Take Part In Japan's Year-Round Gift Giving Culture Don't Show Up Empty-Handed! If you go to Japan, you'll probably end up receiving a lot of things as gifts, especially if you go as an exchange student. That's what I did as sixteen year old me, fresh to explore the world and take my share of souvenirs from a plethora of people. I would receive gifts everywhere, from the little old lady who worked at the stationary store, to my home economics teacher after she came back from visiting family in a nearby prefecture. But how do you react when you get a gift from someone? What do you say when you give a gift yourself? 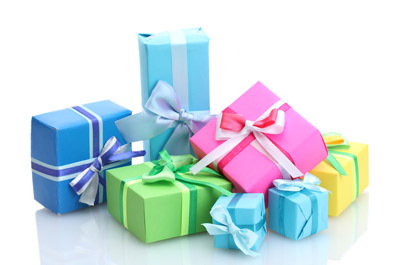 When and why do you give gifts? Gift-giving culture in Japan is a bit more complicated than you might think. Why Am I Getting All This Stuff? So why do people tend to give all this free stuff away? In Japan, reciprocity through gift-giving is much more prevalent than other cultures and people give gifts for many occasions. However, it's not all just from the goodness of their hearts. 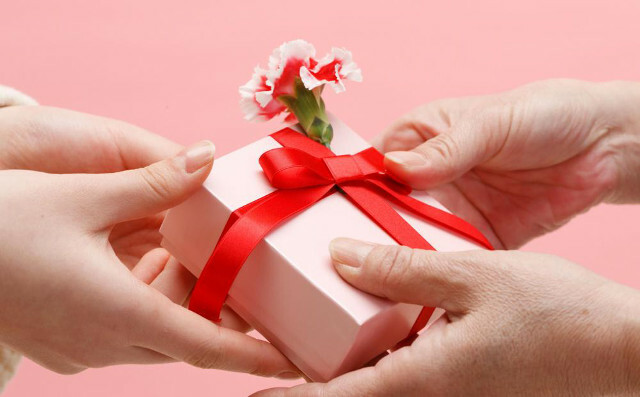 When one gets a gift, one is usually expected to give a gift of equal or greater value back (unless what you receive is an orei, or a gift of appreciation for a favor). If you study abroad in Japan as an foreigner, you are often received as a special guest and are thus showered with gifts. 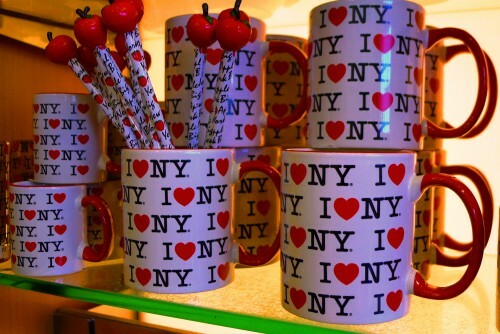 A lot of the time, local places will give out freebies to travelers in order to promote their town or business. These kinds of gifts are fine to just accept with gratitude. 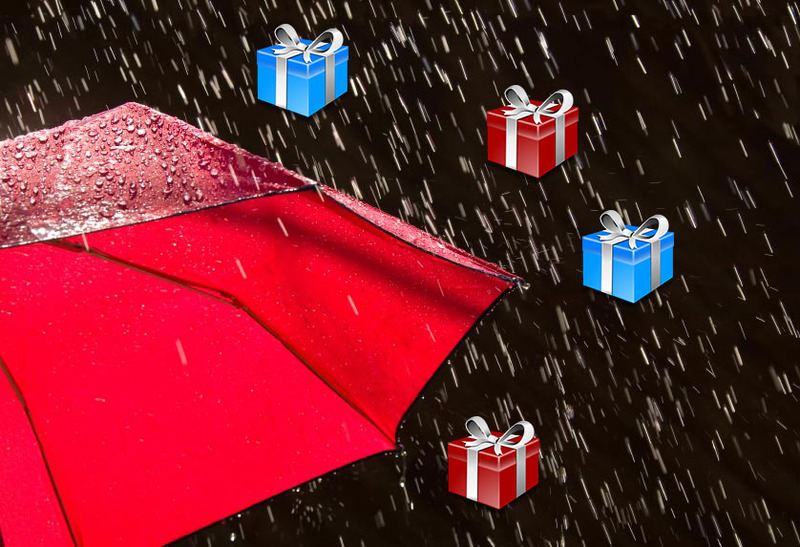 Be showered with gifts! So when are occasions that you would receive gifts? There are a couple of major gift-giving seasons, as well as some situational times when you are expected to give things to people. Oseibo is what you call the time when you give customary gifts to all of your friends. Oseibo happens in mid to late December. When I was an exchange student living with a host family, I thought oseibo was the coolest thing. My host family had a deliveryman or a family friend at the door at least a few times a day, and we got all kinds of things, from boxes of apples and oranges (I ate so many mikan that month) to azuki and wagashi sweets, to soaps. The most interesting thing that my host family received was a box full of ice and hotate, otherwise known in English as scallops. Oseibo are a great way to let the people you know just how much you care about them. Remember though- to some, the extravagance of the Oseibo is equal to your love/respect of the person you're giving it to. Ochuugen is the mid-year version of Oseibo. Ochuugen is given in usually July or August. It's kind of the same deal as Oseibo. Give some, get some. With Oseibo and Ochuugen, one can deliver the gifts directly to the house if they want to. I think it's a little more personable, and it gives you an excuse to see your relatives. But can get so troublesome, sometimes even impossible because of distance. More convenient is the system of going to a department store or the internet, picking a package, and having it delivered directly to the house of the person you're giving the gift to. It's kind of like flower delivery. Oseibo and Ochuugen seem to be a fading tradition. Most people under 50 are unlikely to regularly give or get either unless it's from direct family. Companies will give Oseibo and Ochuugen to other companies, but most tend to not give Oseibo or Ochuugen directly to other people or families in recent years. 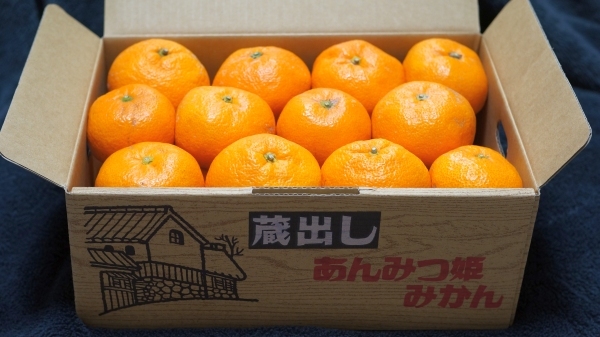 The reason that my host family received so many was probably due to the fact that my host father was an entrepreneur and an owner of multiple businesses, so I was lucky to have those boxes upon boxes of mikan to snack on all winter break, as well as the scallops to adorn my miso soup. Apart from the traditional gift-giving seasons, there are a couple of modern holidays as well as some year-round traditions to bring a smile to one's face with material goods. 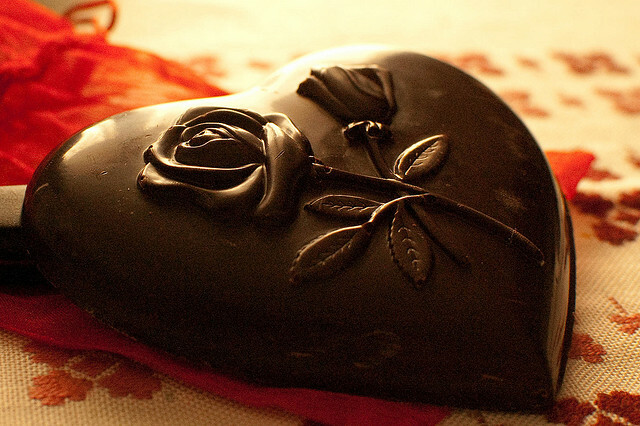 In my last article about chocolate, I touched on Valentine's day and how people give chocolate to their friends and significant others. The pressure to give chocolate to people during Valentine's day has skyrocketed in the last few decades. What started out as a simple tradition brought from the west by chocolate companies has now turned into a stressful night-before of baking or buying chocolate. A young woman nowadays is obligated to give chocolate to all of her male co-workers and higher-ups. But hey, chocolate is worth it, right? When going to someone's house, never arrive empty-handed! In Japan, it's considered very rude to not to bring a gift when making a house call (usually food of some sort will suffice). During my exchange student days, my host mother would send me to my friends houses with cakes, donuts, cookies, or candies. Usually whatever you bring will be eaten at some point during your visit and shared with you, so don't bring things you hate and just want to get rid of. Traditional Japanese sweets are also very nice to bring, such as dorayaki or daifuku. This ranking of most popular temiyage shows a variety of both Japanese and western sweets. When going on vacation, have you ever felt the urge to bring a slice of your experience back for your friends and family back home? In Japan, that urge is followed by the social obligation to actually go through the motions and be very tourist-y as you buy mountains of local products. Hosting Japanese exchange students over the years, I have always noticed that they all go through the same patterns. They have their lists of people to buy omiyage for, and search the local tourist store with scrutiny, looking for something unique to give to their friends or family. I've also been in the opposite position where I've had to give omiyage to host families and friends in Japan. I've found that from the US, things like T-shirts, books, and candies are fairly standard, but it's the local products which are bound to impress. 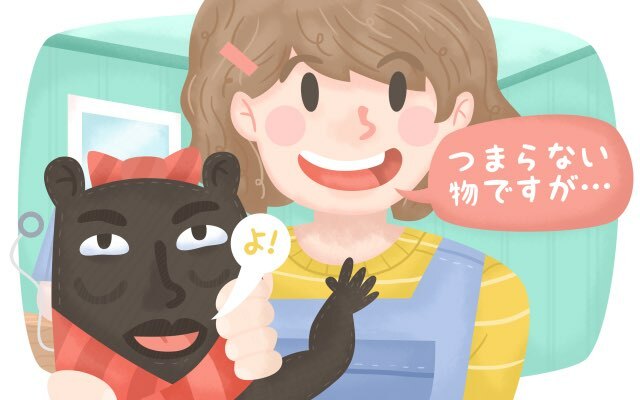 How to Give and Receive Let's Nihongo! 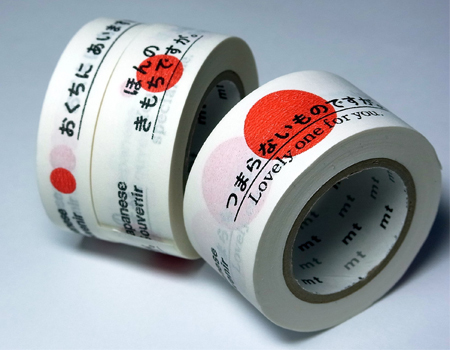 In Japanese, there are some particular set phrases that are used when giving and receiving gifts. Here you go! This is the most formal of the expressions of giving, literally translating to "It's a boring thing, but." Normally, when you buy a present for someone, you put a lot of thought into what would make them happy. Tanaka-san has always been saying that he loves fruit, so you buy him the most expensive, fine quality peaches at their ripest point. But still, if Tanaka-san is a super-superior to you and to whom you must show respect, this well-chosen gift becomes a "boring item." A little more informal, this phrase translates to "It's not much, but…". This phrase is good for plain politeness. Kore, douzo would probably translate to "This is for you." You probably wouldn't use this for an expensive gift like oseibo or ochuugen. Friends allowed only! Translating to "I'm giving this to you," kore ageru yo is good to use among people who you are really friendly with. Mika sees that Moe really likes the cat plushie in her room, and Moe feels like she just has too many plushies. She picks up her neko-chan and hands it to Mika, brightly saying "Ageru yo!" Whoa. Someone is giving you something. In Japan, it's customary to first off refuse it a couple of times. The person will usually keep on insisting, even if they have to force it into your unwilling hands. The degree of refusal someone uses depends on person to person, and also seems to be changing as the nation's youth is becoming more brazen. But you should still be modest, at least in polite company, and refuse at least once. Once someone has thrown that out at you enough, you can finally "Receive gratefully without hesitation". In Japan, you should ask to open something if you want to open the present in their presence. Sometimes it can be embarrassing for the giver for many reasons, including that they might think the receiver will fake happiness or gratitude. Now that you know these, you should be able to get along in the gift ridden Japanese society. Remember, when in doubt, bring something. When receiving something, be grateful and think of how to return the favor if possible. What's your experience with gifts in Japan? What's the most interesting thing you've received? 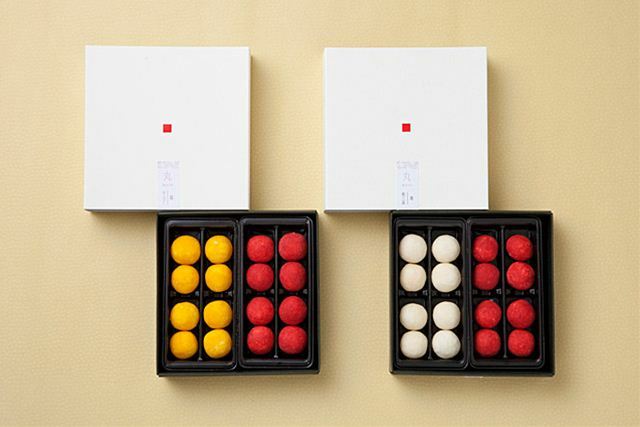 Or your favorite omiyage? Share in the comments!